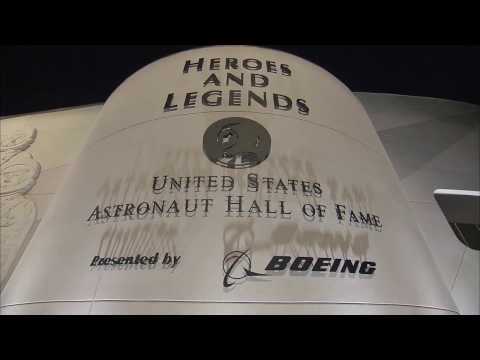 Astronaut Clayton Anderson shares the top five things to do at Kennedy Space Center Visitor Complex in this entertaining new video. 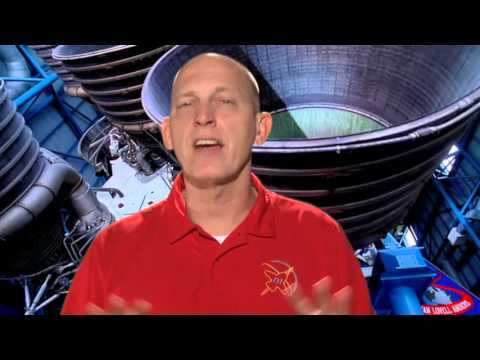 Anderson is a veteran of two space shuttle missions. He lived aboard the International Space Station for five months, where he performed three spacewalks and operated the robotic Canadarm. “Holidays in Space,” Kennedy Space Center Visitor Complex’s unique high-tech celebration, gives guests an out-of-this-world opportunity to celebrate the holidays with is bigger and better than ever in its fourth year Dec. 19 through Jan. 3.